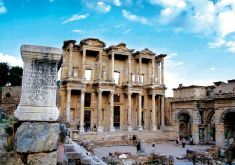 Turkey’s breathtaking legacy of the past civilizations never ceases to amaze and enthrall her visitors. Evidence of the Hittites, Greek, Roman, Byzantine and Ottoman empires lies scattered around the country, as does that of a more recent battle on the Gallipoli peninsula. Turkey - a country of the ages. 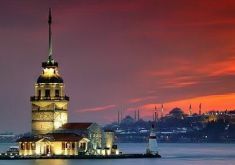 Istanbul, its collision of oriental and occidental, is truly a city that houses the best of two continents. A most surprising destination, overflowing with awesome landscapes, historical monuments and a most welcoming people. 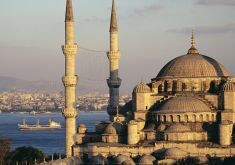 Our Turkey tour packages range from a brief mini stay to multi day tours in Turkey. We also provide a range of Turkish Aegean Gulet Cruise packages and self drive car rentals in Turkey. 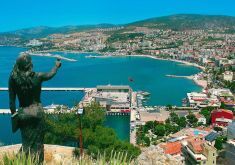 Travel to Kusadasi and Assos. 2 days to explore this beautiful city. 3 days to explore this historical place! Explore the beautiful city of Istanbul. 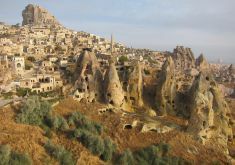 Travel to Istanbul and Cappadocia. 5 days to explore each aspect of this beautiful city. 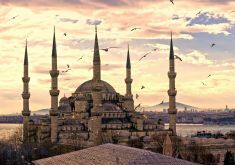 Travel to Istanbul, Cappadocia and Pamukkale. 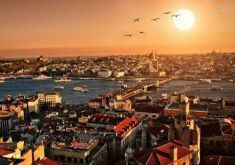 Travel to Pamukkale, Kusadasi, Canakkale and Istanbul.